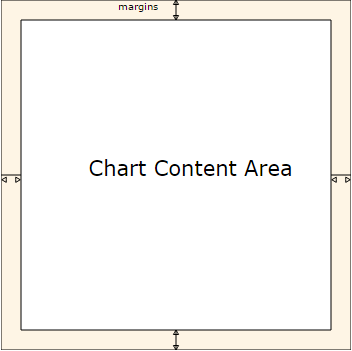 Base class for all charts, contains the margins, the background and the title. 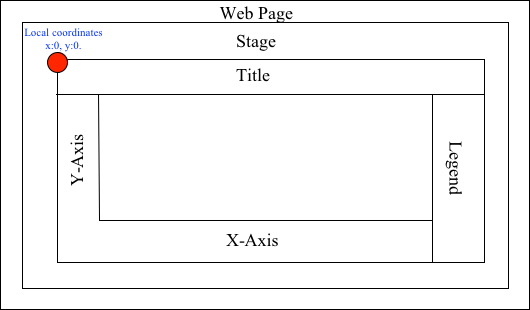 anychart.core.Chart - Self instance for method chaining. anychart.core.Chart - Returns self for method chaining. 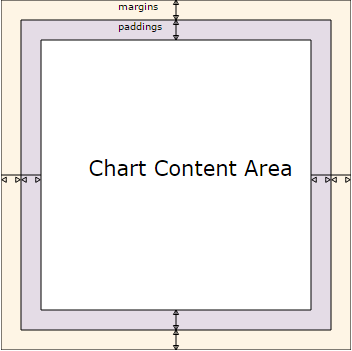 anychart.core.Chart - An instance of the class for method chaining.